I absolutely love flowers. During the spring it is rare to not find a bouquet sitting on my table as a decoration, so I was so excited to get the opportunity to work with The Bouqs! These flowers are beautiful and the company is enviornmentally friendly, what more could I ask for from a company?! Keep reading to learn a bit more about The Bouqs and about the bouquet I received! 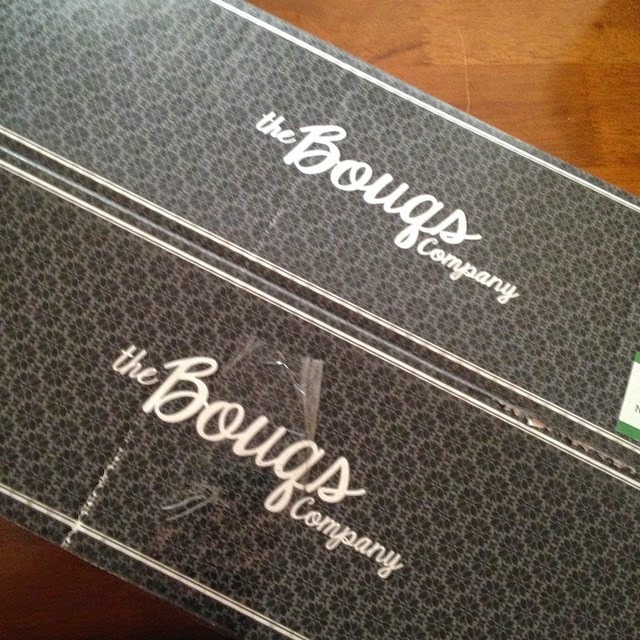 There are many websites online that you can order from, but in my opinion The Bouqs is the best. They have something specific about them that sets them high above others. The Bouqs grows their flowers on eco-friendly, sustainable farms. Oh and did I mention that their flowers are grown on an active volcano in South America?! They are, and that is seriously amazing. Flowers from The Bouqs never sit in a warehouse and they only cut what they sell; once an order is places they cut to avoid waste. They than ship straight from the active volcano or from California! The Bouqs save energy through their direct-from-the-farm supply chain. Other flower delivery companies must keep stems cold for up to two weeks, meaning lots of time using refrigeration and energy. At The Bouqs they use cold storage for only 4 days from the Volcano and none from California. The Bouqs farms also provide living wages, childcare, healthcare, and adult education. Their growing business helps to support farm communities. Now you can feel even better about sending flowers. The bouquet that I received is called Dawn and is comprised of orange premium roses. These flowers are grown on a volcano and shipped to order. 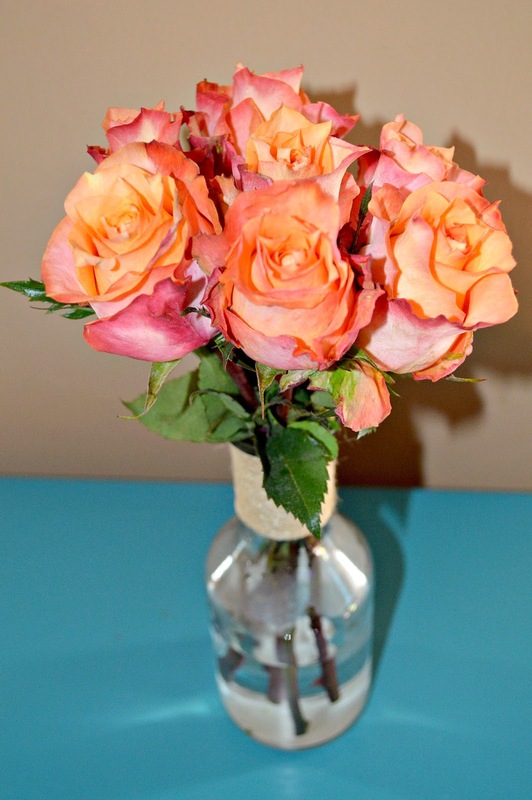 When bloomed these gorgeous roses look somewhat like a sunrise, it is one of the most beautiful bouquets I have ever seen, and perfect for fall! I typically go for less common flowers than roses since I often find roses a bit plain but The Bouqs has reinvented roses for me. I split my bouquet in half and put half in my dining room and half in my daughter's room since she loved them so much. She loves flowers so she loved being able to wake up to them every day. I was so surprised at how long my flowers lasted! The ones on my dining room table lasted perfectly without wilting at all for over two weeks. I love that The Bouqs have three different options when ordering a bouquet from the Volcano Collection. The first option is an original which for roses has a dozen and retails for $40. Their other original bouquets vary in size depending on flower but all retail for the same price. Their second option is deluxe which for rises has two dozen, but this also varies in size depending on flower type. Deluxe retails for $50. The third option is grand. When ordering roses grand has three dozen and retails for $70, the amount of flowers received also varies by flower. One of the best parts about these price options though is that there is no fee for delivery which is great since some other floral companies charge an arm and a leg to have them sent to someone for you. I absolutely love The Bouqs and cannot wait to order a second bouquet! "Like" The Bouqs on FACEBOOK! "Follow" The Bouqs on TWITTER!